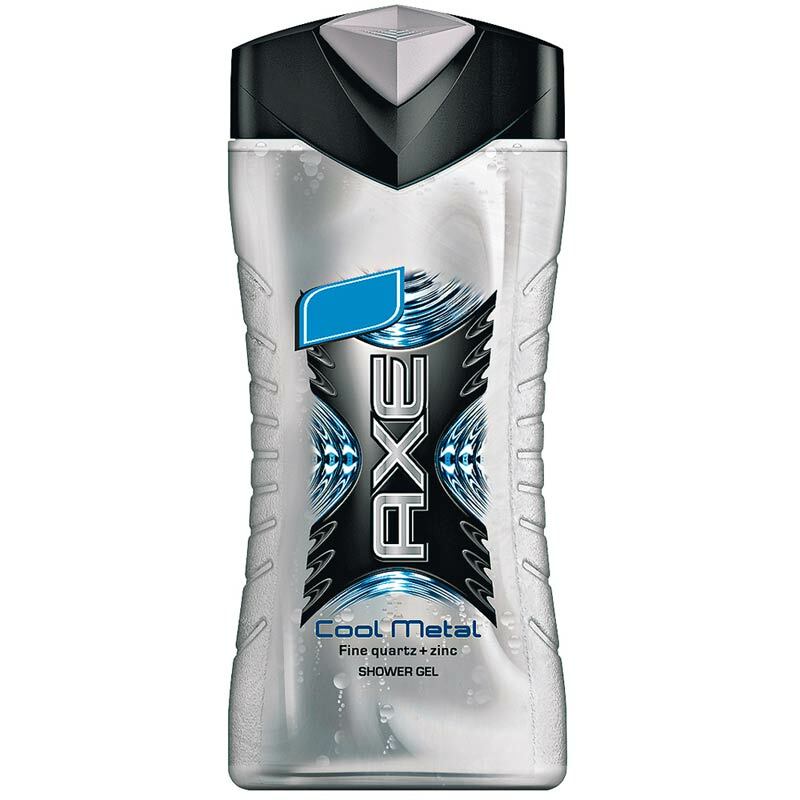 Axe Axe Cool Metal Revitalizing Shower Gel Revitalise your senses with the raw, virile fragrance, as you indulge yourself in the lathery foamy formula of the AXE Shower Gels. 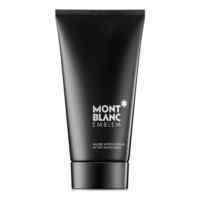 The masculine scent of rare leathers intimidates the primal instincts of a man. The Axe Shower Gel revitalizes your senses and leaves you feeling fresh and cool. Product #: Regular price: Rs.350INR260(Sale ends 01 January ) Available from: DeoBazaar.com Condition: New In stock! Order now!